India’s leading multi-business conglomerate, the Max Group, today announced that Rahul Khosla, currently Group President, will move to a non-executive role as Group Advisor effective 1 April, 2019. The move is in line with the transition plan announced last year. As a part of the transition, Analjit Singh will take on the position of Chairman of Max India and Max Life currently held by Rahul. Rahul will also demit his role as Chairman, Max Healthcare once regulatory approvals for the transaction with KKR-Radiant are received. This position will then be filled by KKR Radiant. 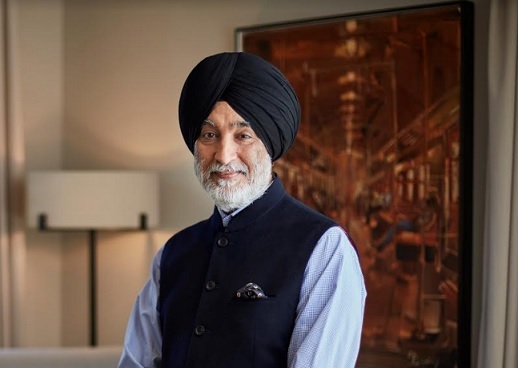 Commenting on Rahul’s contribution, Analjit Singh, Founder and Chairman Emeritus, Max Group, said, “Rahul joined the Max Group in August 2011, which was at the cusp of my shift to a non-executive role and allowed me to pursue other initiatives. That journey could not have been possible without Rahul taking on the mantle of Managing Director and subsequently as Group President. Together, Rahul and the team have implemented what ought to be seen as a ‘benchmark’ of succession from sponsor to seasoned professionals leading the Group in various businesses. 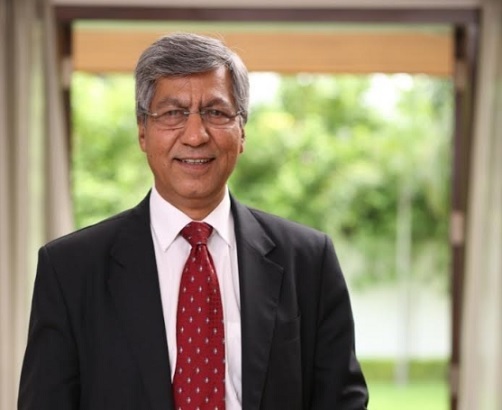 Further, Mohit Talwar, who has been with the Group since November 2007, will be elevated to the position of Group Vice Chairman, effective 1 April, 2019. In this capacity, Mohit will represent the Group on the Founders behalf and support the respective CEO’s in their operating businesses. 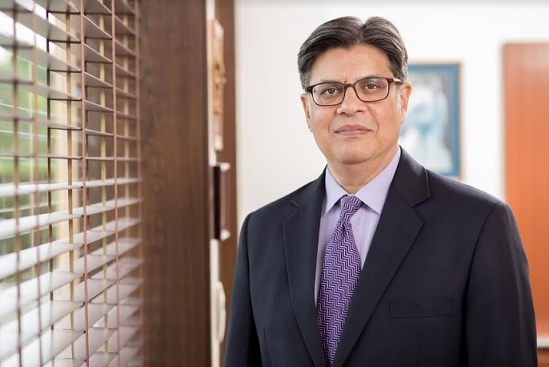 “Mohit has made significant contribution, especially in the areas of capital management and corporate finance over the years and his support will be valuable as the Group forges its platforms of future growth including Life Insurance, Real Estate, Senior Living and Hospitality,” said Analjit Singh. The Max Group is a leading Indian multi-business conglomerate with a commanding presence in the Life Insurance and, Health & Allied businesses and packaging sectors. In FY2018, the Group recorded consolidated revenues of Rs. 19,151 Cr. It has a total customer base of 11 million, over 300 offices spread across India and people strength of more than 25,000 as on 31st December 2018. The Group’s investor base includes marquee global financial institutions such as KKR, IFC Washington, Vanguard, Ward Ferry, New York Life, Nomura, Aberdeen, First State Investments, First Voyager, Eastspring, Target Asset Management, Baron, Jupiter, Doric capital and Wasatch.